Craig Vertigan loves chasing all sorts from his "yak, but one of his favourites is Tassie's bream. Take some tips from him, get your "yak and go looking. Kayaks have boomed in Tasmania-especially over the last year, but with our fickle weather we do need to keep comfortable in a variety of conditions. John Pollard looks at what you need. - Personal Floatation Device: A PFD is compulsory in Tasmania, although the definitions of a kayak are somewhat difficult to understand. Check out some of the stores that carry a range of kayaks to find a suitable kayak friendly PFD. If you want to take fishing from your kayak to a new level you should consider installing a fish finder. 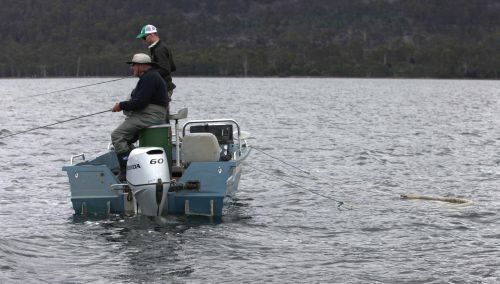 All those boat owners out there using them can attest to the benefits of a fish finder. 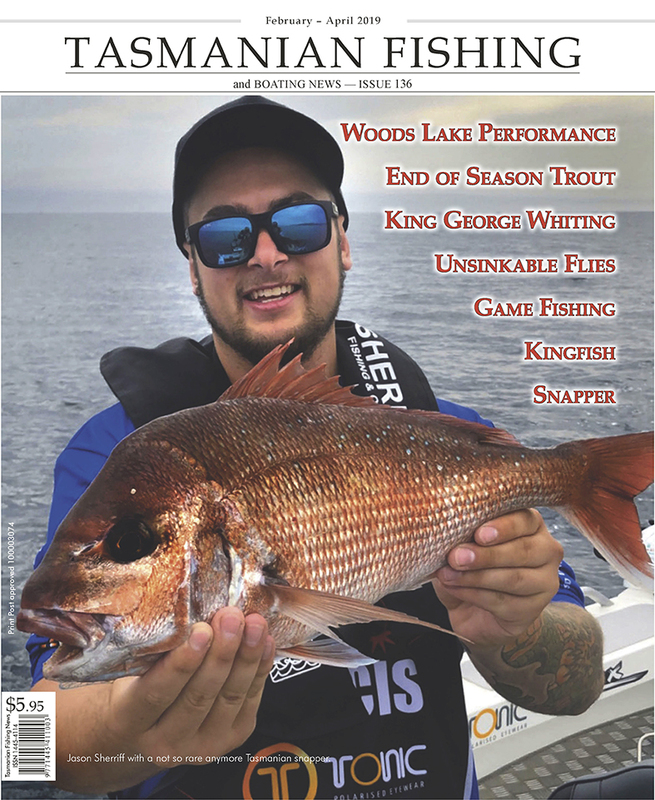 They help you locate structure, discover what depth you are fishing, the nature of the bottom structure, the temperature of the water and if you're lucky a few fish may show up too, giving you an obvious indication that you are in the right spot. What is so good about kayak fishing? What's so good about kayak fishing? Read more: What is so good about kayak fishing? Craig Vertigan reports on one of his favourite locations. The weather is warming up and now is the ideal time to start targeting that most delicious of table fish the flathead. I met up with a group of like-minded kayak fishermen during early September in the hope of getting onto some early season flathead. Flathead and Salmon are usually a sure bet anytime from October through to April, with the hotter months providing the best action. One of the most useful things to aide fishing from a kayak is an anchor system. I say "anchor system" rather than just "anchor" since an anchor on its own attached to a kayak can be dangerous and a sure fire way to tip yourself out of your kayak. So you've read or heard about this new sport of kayak fishing and you want to get involved, but where do you start? Surely it's as simple as heading down to my nearest sports store, outdoor shop, chandler or fishing shop, grab a kayak and off I go? Isn't it? There are many rivers in Tasmania that are just waiting to be explored using a canoe or kayak. These let you fish those inaccessible parts of rivers that are heavily overgrown and too deep to wade. Some of these sections have had little or no angling pressure and can hold some big fish. 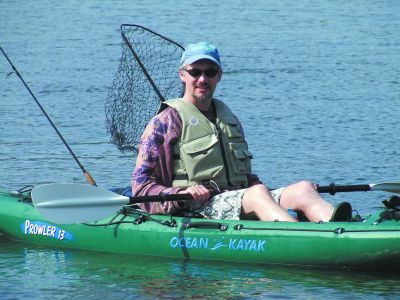 Kayaks provide a great fishing platform for the recreational angler. They allow you to fish waters that would be impossible to access from either the shore or a larger boat. They are also very easy to transport and handle to the water. With more and more kayaks appearing on the market, the kayaking angler is now faced with a bewildering choice of boats. Following are a few pointers that should help you choose a boat that meets your needs and provides years of enjoyable fishing.